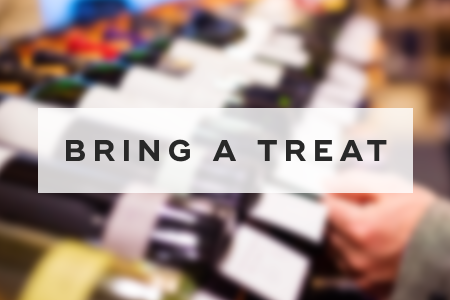 The best houseguests bring whoever is hosting a treat or gift. This could be a bottle of wine, some flowers, or chocolates. You can also bring a homemade pie. If you know your SO's parents like something in particular, such as scotch, be sure to bring that along. 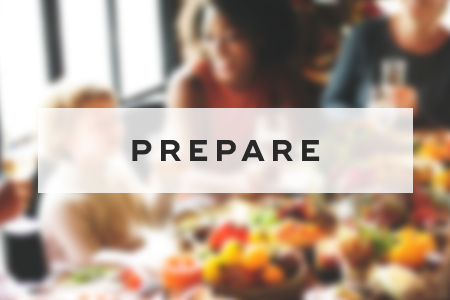 Preparation is vital when it comes to surviving Thanksgiving with your SO's family. That means asking your partner questions about what to expect or what you should watch out for. Also, prepare for how you'll answer awkward questions, such as when you're getting married or having children. Remember that you'll want to dress better than you usually do. 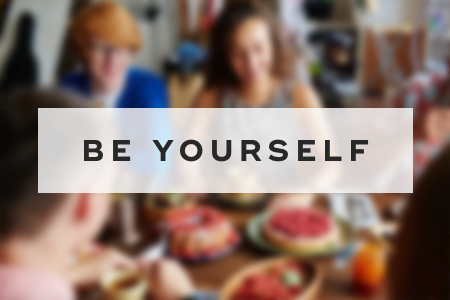 Above all, try to be yourself. While it might be hard at first, you'll get more comfortable as the evening goes on. What can help is having some stories prepared to tell others that illustrate who you are as a person. This could be a funny story about a time you went on vacation. 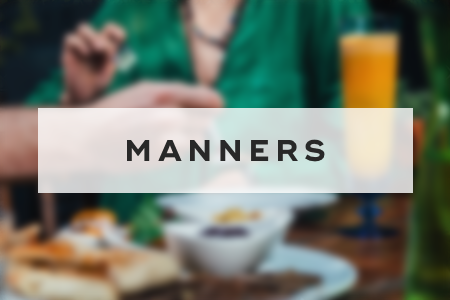 Make sure to engage with the people around you to leave a good impression. Spending time with family, no matter whose family it is, can be overwhelming. 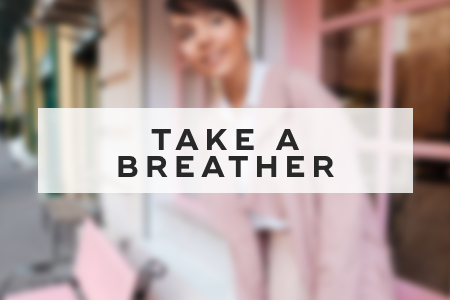 Make sure to take some breathers, like stepping outside for some fresh air. It'll help you to remain present, calm, and grounded. 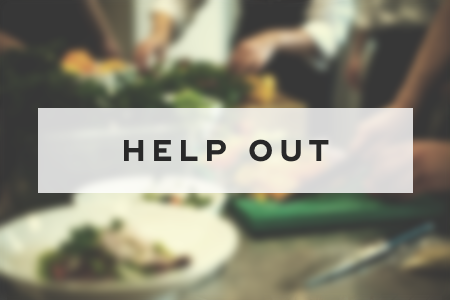 Helping is super important, and you should lend a helping hand whenever possible. Instead of asking if you can help, just help instead. For instance, walk into the kitchen and start washing dishes or clear the table. 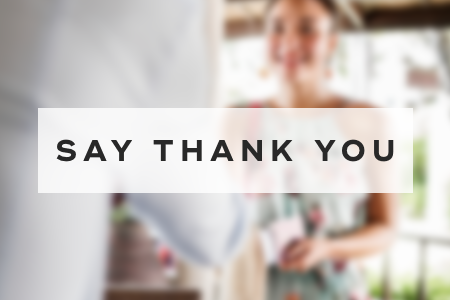 It's essential to express gratitude both while you're at Thanksgiving with your SO's family, and afterward. Don't go overboard, because that might come across as disingenuine. But do express gratitude and appreciation whenever you can. If you're staying at your SO's family's house, it's important to respect their house rules. That means if your partner's mom wants both of you to sleep in separate bedrooms, then make sure to respect that. You should also follow appropriate social cues -- if your SO's family aren't huge drinkers, then don't get drunk right before dinner. When interacting with your SO's family, you'll want to steer clear of conversations that can lead to arguments, such as politics or sports. 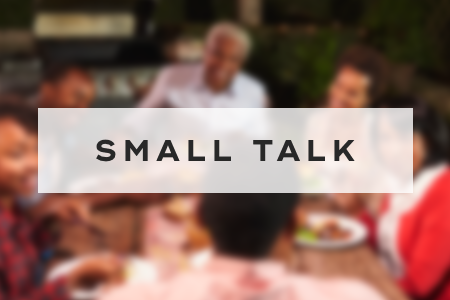 Instead, make small talk. Appropriate topics of conversation include hobbies, your job, and the weather. 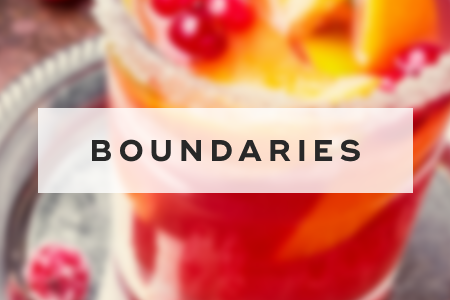 You'll want to be on your best behavior while eating dinner. Remember that it is your time to shine. Turn off your phone, say please and thank you, chew with your mouth closed, and engage with all family members present. Don't forget to give compliments to the chef. 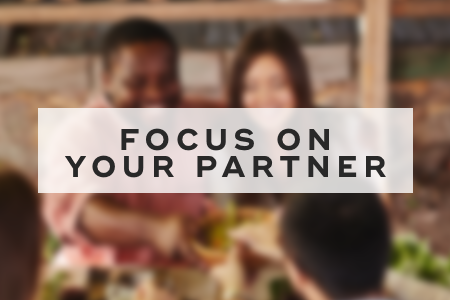 If there's a lot of stress or drama at your SO's family's Thanksgiving, just focus on your partner. It can help to ground you and give you the motivation to stay focused and present. Spending Thanksgiving with your significant other's family can be stressful, but it doesn't have to be. Remember to prepare beforehand, follow the house rules, and take breaks throughout the evening, and you'll do just fine. "7 Tips for Surviving The First Thanksgiving with Your SO's Family," Business Insider, October 28, 2018. "9 Tips to Survive the Holidays with Your Partner's Family," Style Girlfriend, November 11, 2015. "How to Survive the First Thanksgiving with Your Significant Other's Family," GQ Magazine, November 20, 2013.